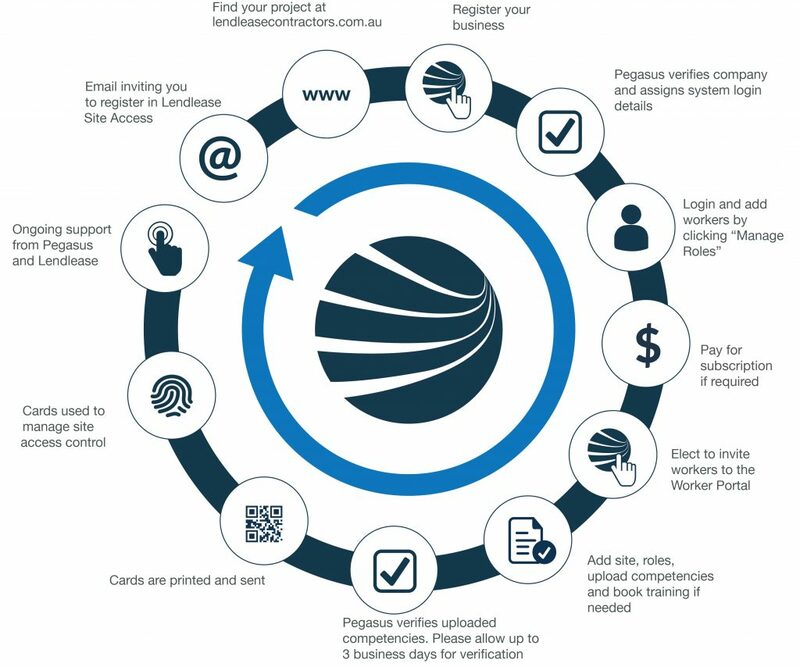 Follow the steps below to register your workers as contractors the Lendlease Australian National University Union Court Redevelopment Project. We suggest you read through the steps before you get started, and allow yourself time to source and upload the information needed work for Lendlease on this project. A nominated administrator from your business will be required to complete the steps below. The next steps are to add your workers to ensure their compliance to work on the ANU Union Court Redevelopment Project. On successful completion of the Part B Site Induction, and providing all other documents and information have been approved, Lendlease will print your worker’s access ID cards to work on the ANU Union Court Redevelopment Project. Their eCards will also be sent to their mobile number. It’s important that you keep your company and employee details up to date, so you’ll be emailed if any documents are expiring so you can update them in the system. You may also elect to invite your workers to the Lendlease Worker Portal, which allows them to manage their own profile. Visit the Worker Portal page for more information.